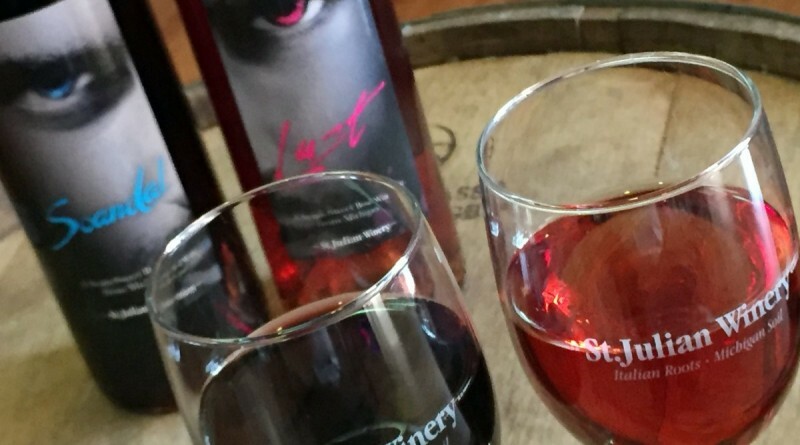 Michigan will have a new wine magazine. 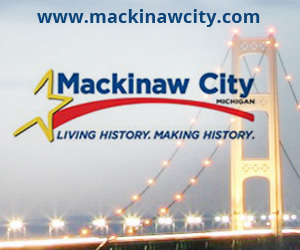 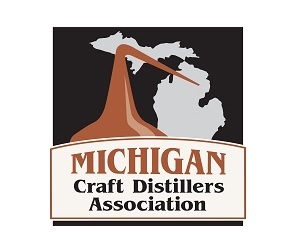 Dedicated mostly to Michigan wines, the digital, quarterly publication — michiganUncorked — will be sent electronically to those who subscribe via the website: michiganuncorked.com. 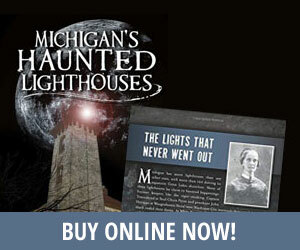 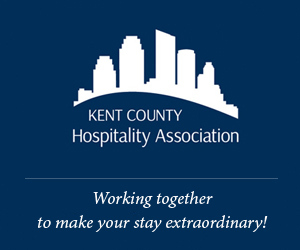 The annual subscription rate is $9.99. 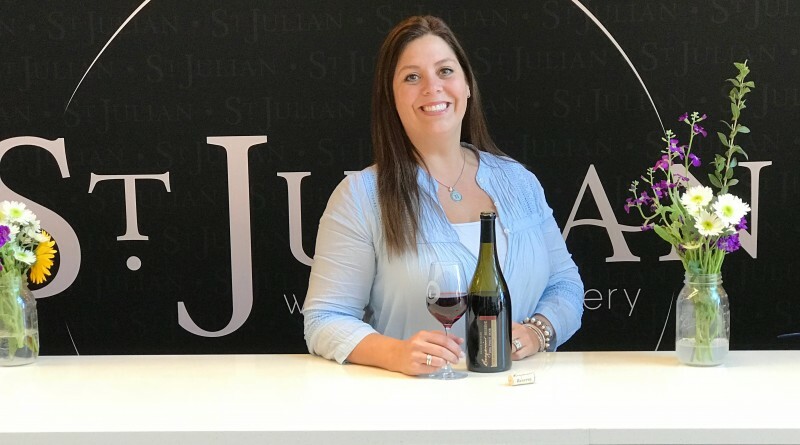 St. Julian Winery was recently presented with several medals, including two (2) Double Gold honors, during the 38th Annual San Francisco International Wine Competition, which took place November 17-19. 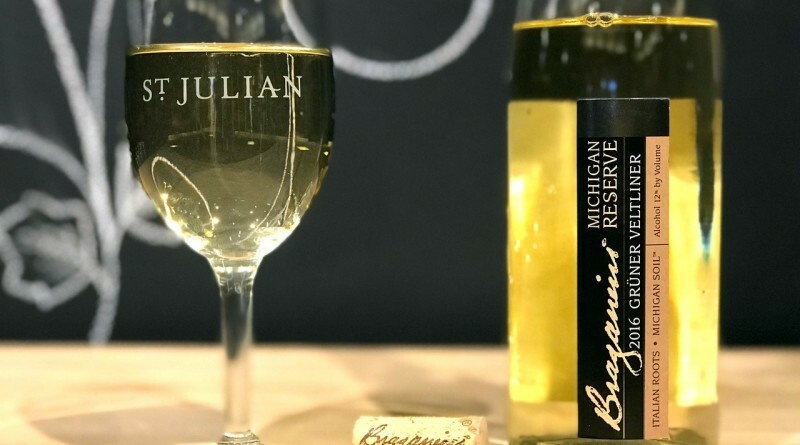 Michigan-based St. Julian Winery has been awarded a barrel of medals, including two (2) of the covered “Jefferson Cups” from one of the most esteemed wine competitions in the country. 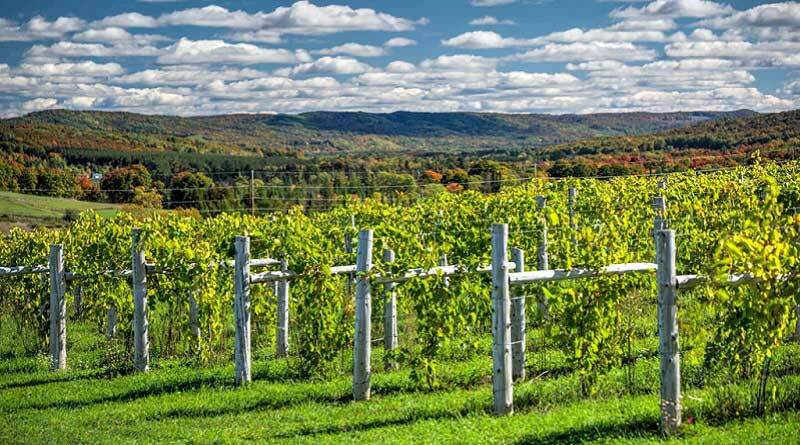 Regarded as the “Olympics” of such competitions, the 19th Annual Jefferson Cup Invitational honors the “best of the best” from an accumulative 740 wines pre-selected from each of America’s wine regions. 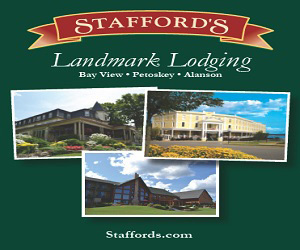 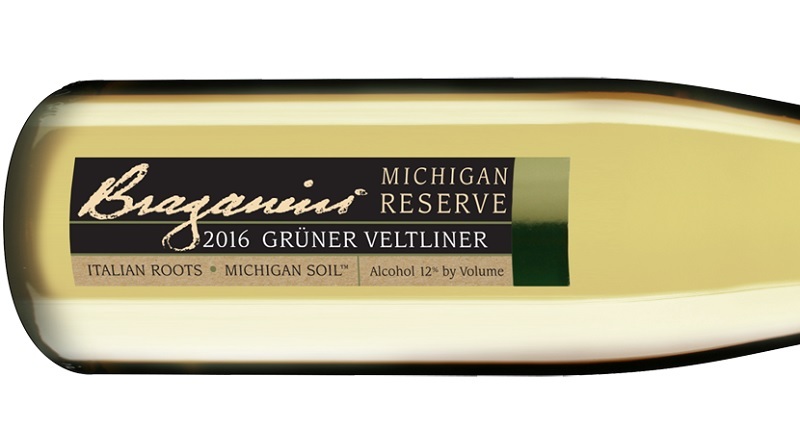 St. Julian Winery, founded in 1921 and recognized as Michigan’s longest-operating and most-awarded winery, received the “White Wine of the Year” honors for its 2017 Braganini Reserve Mountain Road Estate Riesling at the 27th Annual Indy International Wine Competition – the largest scientifically-organized and independent wine competition in the United States. 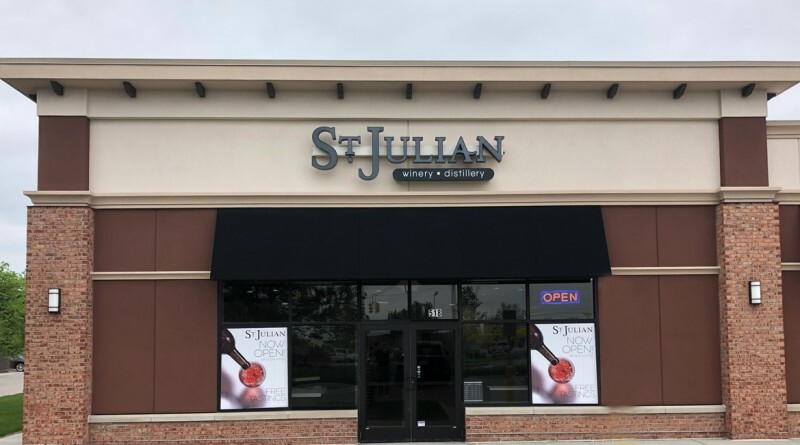 St. Julian Winery, founded in 1921 and recognized as Michigan’s oldest and longest-operating winery, announces the opening of its newest tasting room at 518 W. 14 Mile Rd., near the Oakland Mall (the northwest corner of the intersection of 14 Mile and John R. roads, adjacent to I-75) in Troy. 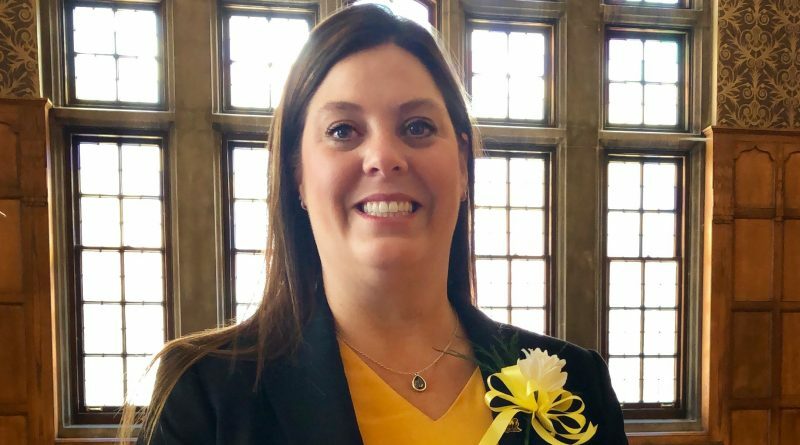 St. Julian Winery, founded in 1921 and recognized as Michigan’s oldest and longest-operating winery, will open two new tasting rooms this year according to Nancie Oxley, Vice President and Winemaker. 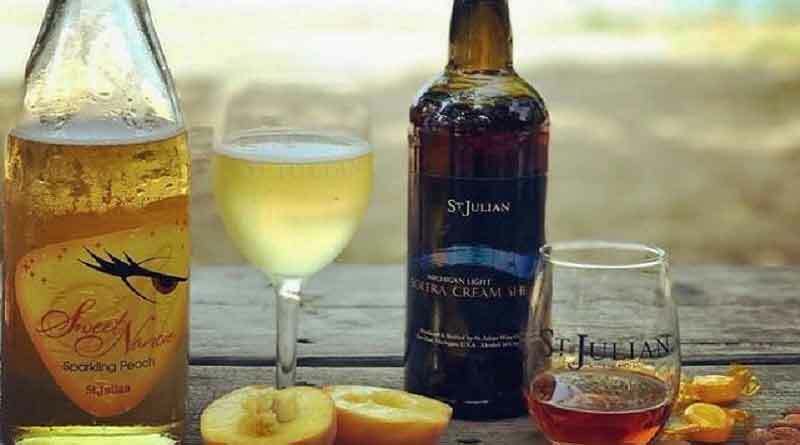 St. Julian Winery was recently presented a total of 34 medals—including one “Best of Show,” four “Best of Class” and three “Double Gold” awards—at the International Eastern Wine Competition held February 6-7 in Santa Rosa, CA. 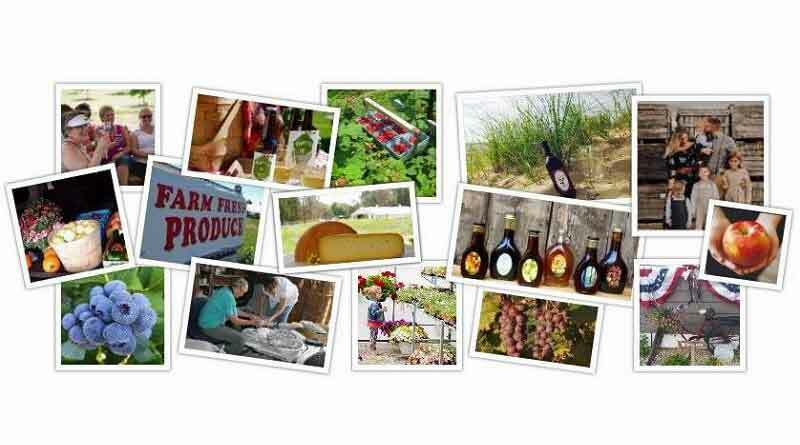 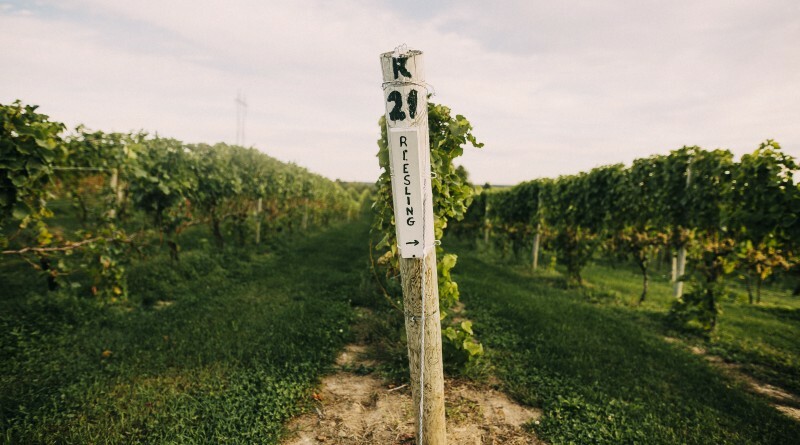 St. Julian was one of five Michigan wineries from four distinct federally-recognized American Viticultural Region (AVAs) to participate in the competition.